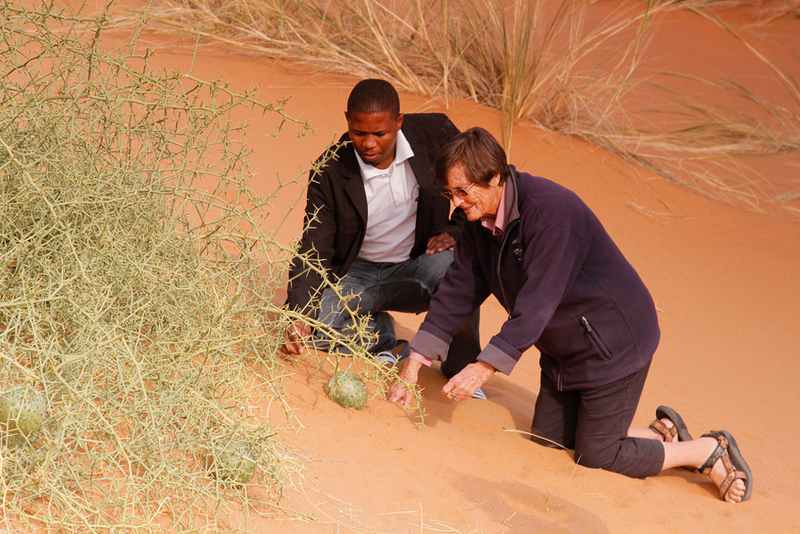 Dr Mary Seely, Namibia’s renowned desert researcher, was recently awarded the 2013 ‘Farouk El-Baz Award for Desert Research’. She became the recipient of this prestigious award in October during the Annual General Meeting of the American Geological Society in Denver, Colorado. 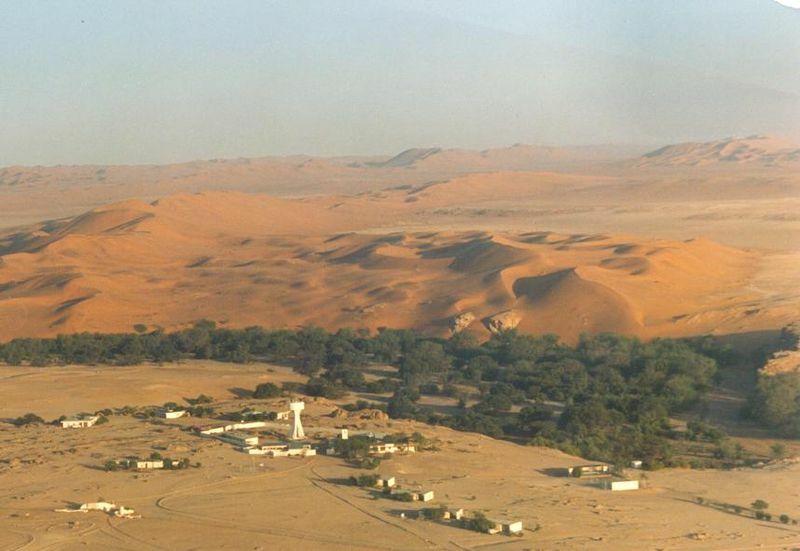 The Farouk El-Baz Award for Desert Research was established in 1999 by the GSA Foundation as a Division award administered entirely by the Division. Dr. Farouk El-Baz, Research Professor and Director of the Center for Remote Sensing at Boston University, contributed the initial endowment for the award. The award is given annually for an outstanding body of work in the field of desert research. For the purposes of the award, the term “desert” is restricted to warm deserts rather than polar deserts. “Desert landforms have not received as much attention by geologists as other types of landforms, we need to encourage and reward arid land studies.” said Dr. El-Baz. Scientist may be nominated for this award, and applicants need not be geologists or U.S. Citizens. Mary Seely obtained her PhD from the University of California at Davis but considers herself an avid life long learner ever since. 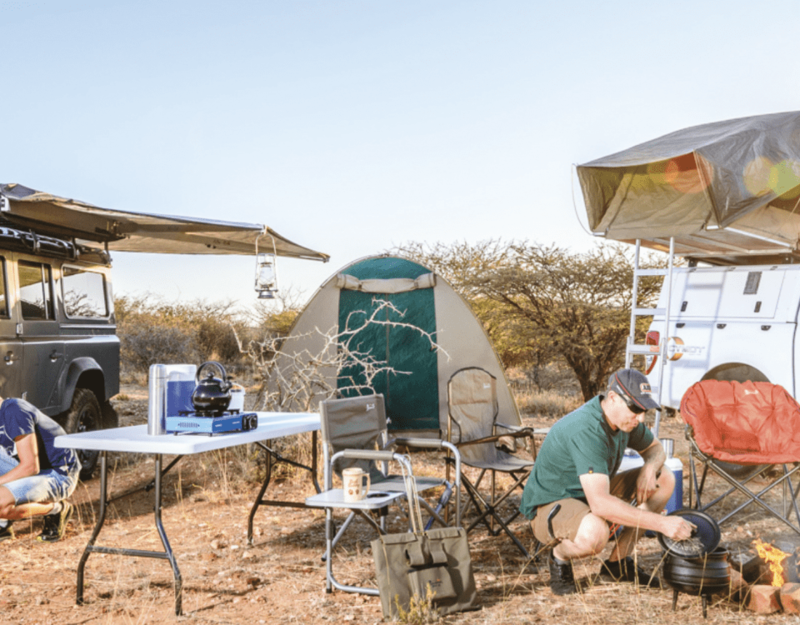 As a recent postdoc she travelled to southern Africa where she worked on a team researching the colouration of animals in a variety of environments. This led her to the Namib Desert with its white tenebrionid beetles – unique in the world as most others are black. She became director of the Desert Ecological Research Unit at Gobabeb in 1970 where she remained for 28 years. Meanwhile, with independence of Namibia and a multitude of accompanying changes, she established the Desert Research Foundation of Namibia which works throughout the country. After 16 years as director, she resigned and is now an Associate – enjoying participating in various programmes while leaving the management to others. Following her pursuit of life long learning, water management is one of her current interests which is providing a multitude of new experiences and interesting colleagues.